Just the thought of paying my real property tax for the first time sounds stressful already – spending hours inside a dreadful government building coming face to face with their often disgruntled, lazy employees. 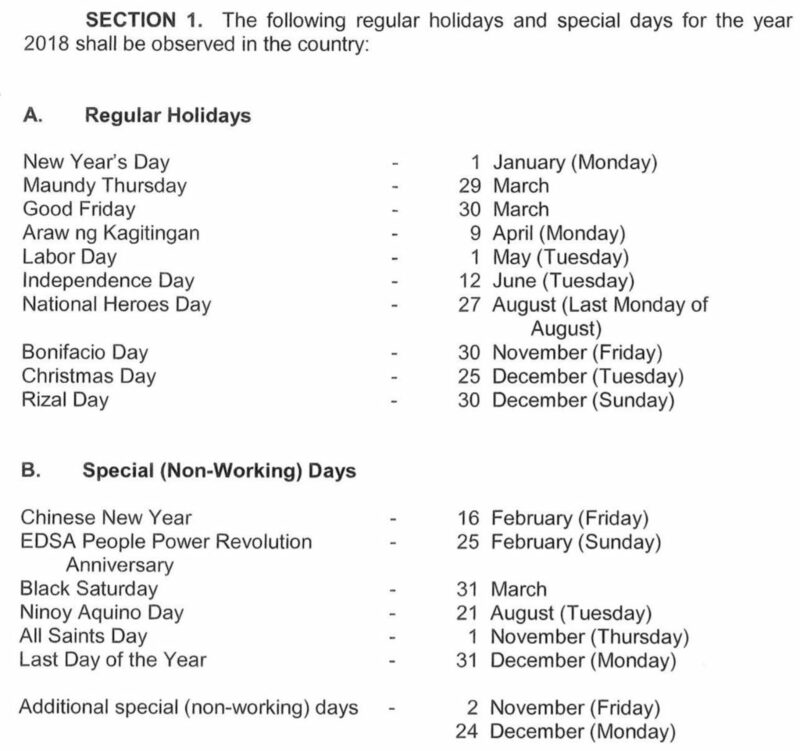 I intended to visit the Quezon City hall on a Valentine’s day. I was hopeful that no one would attempt to run such a very sad errand on any given February 14th, and the line leading to those ugly windows may be shorter. 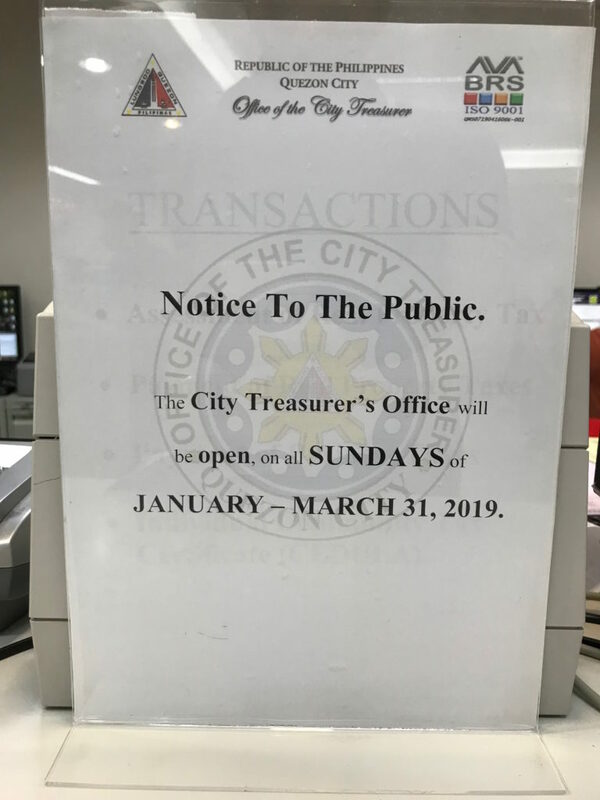 But thankfully, I learned the day before that payments are accepted in satellite Quezon City treasure’s offices. After a quick Google search, I decided to go to their SM North EDSA-Annex branch. I was there at around 2:45PM, and believe it or not, I was done in less than 5 minutes! That was the quickest transaction I made in a Government office so far, so you could imagine how delighted I was with the experience. 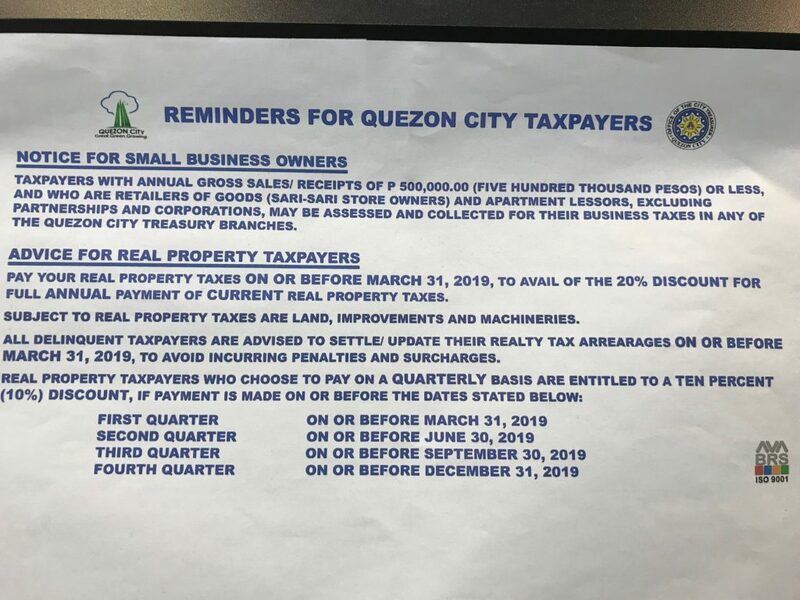 So, if you are wondering how is it like to pay for your AMILYAR or real property tax, it would be perfect if you do it in the most inconspicuous days and way before the deadline. 2. 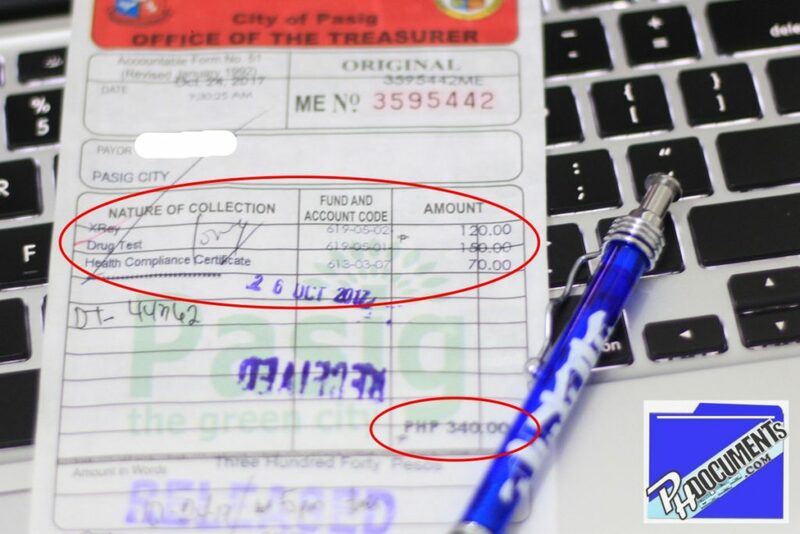 A copy of your property tax declaration. And if you get lucky, you might be done in less than 5 minutes just like me. Good luck! 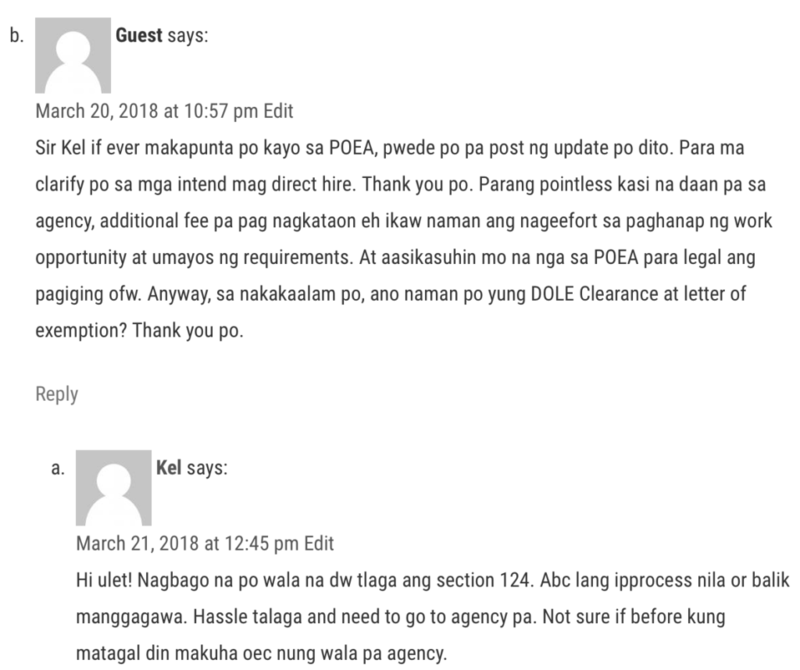 What is the POEA Online Pre-Employment Orientation Seminar (PEOS), and why do you need to take it? 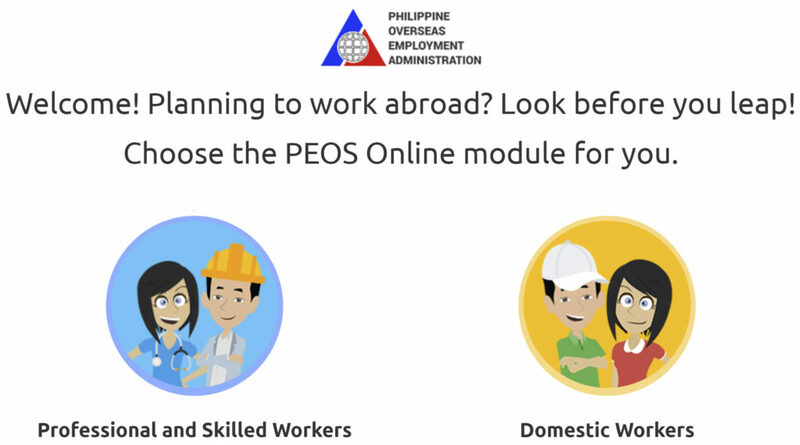 The PEOS is informal online seminar that you need to take when applying for a job overseas; you can access this at http://peos.poea.gov.ph/. 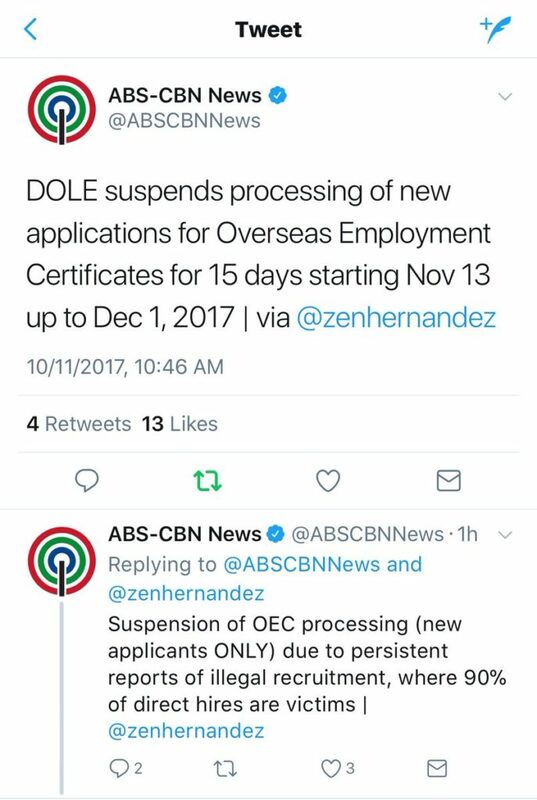 This is required by the POEA, and in case you are applying through an agency, the agency will be asking you to submit the printed copy of your PEOS completion certificate. This certificate will be provided at the end of the online seminar. 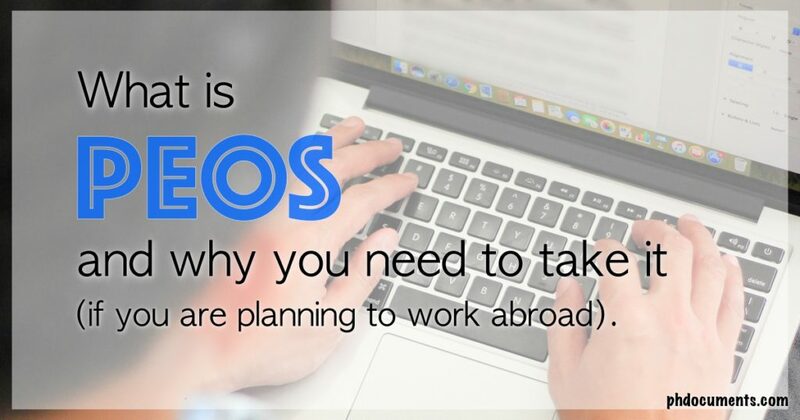 The PEOS consists of a series of videos showing all the information that you will need to know when applying for a job abroad. 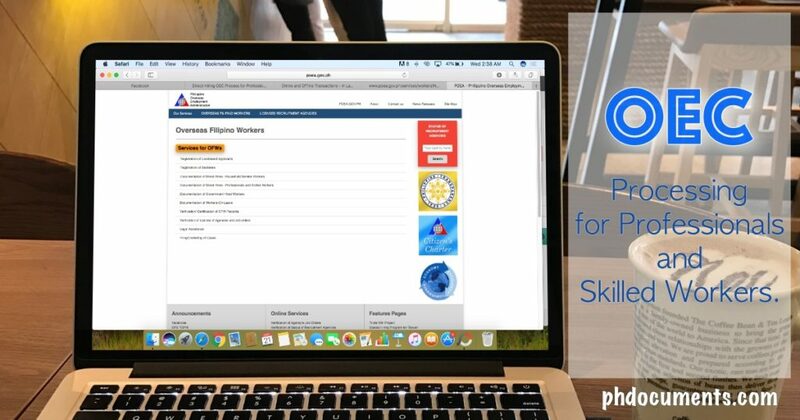 At the end of each video, you will be asked to answer a short “quiz” to test your knowledge and to ensure that you understood what was discussed in the videos. Why do you need to take the seminar? 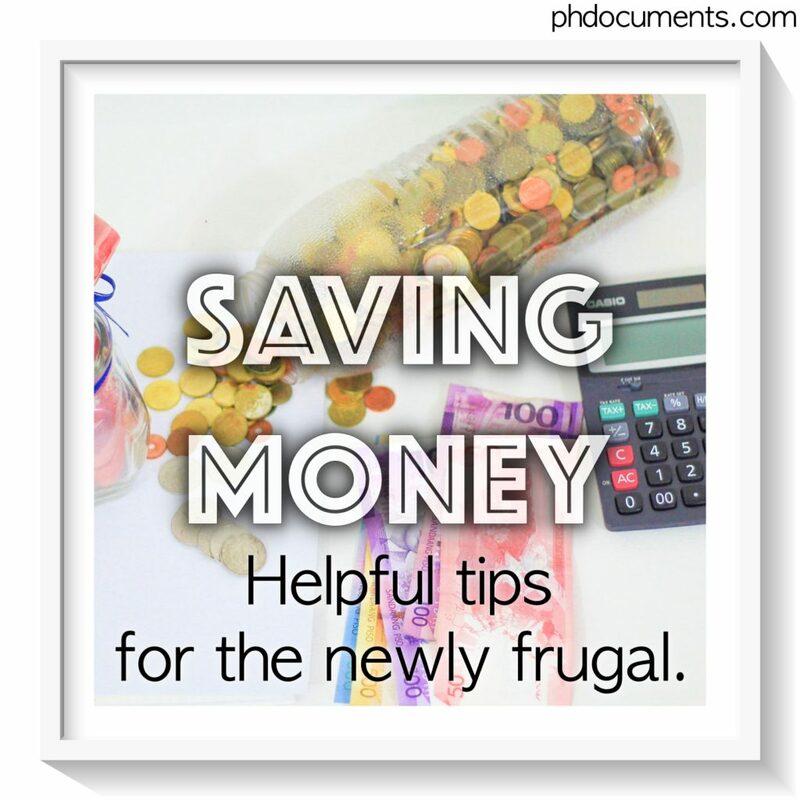 It’s a quick and convenient way to learn and understand the ins and outs of becoming an OFW. 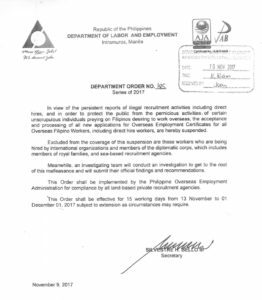 It will provide you information about the legal ways of obtaining a job abroad, tips on how to spot and avoid illegal recruiters, and the physical, emotional, and psychological preparations that one should do before leaving his or her family in the Philippines to work overseas. A short, quick lesson about cultural awareness is also included. I took it myself, and although I was confident that I am knowledgeable about what is legal and not, and despite my broad awareness of the cultural differences amongst regions around the world, I still incurred one incorrect answer. It was a fun and easy online seminar, just like watching 5-10 minute Youtube videos. You can do it anywhere, and all you need is an internet connection and a computer. 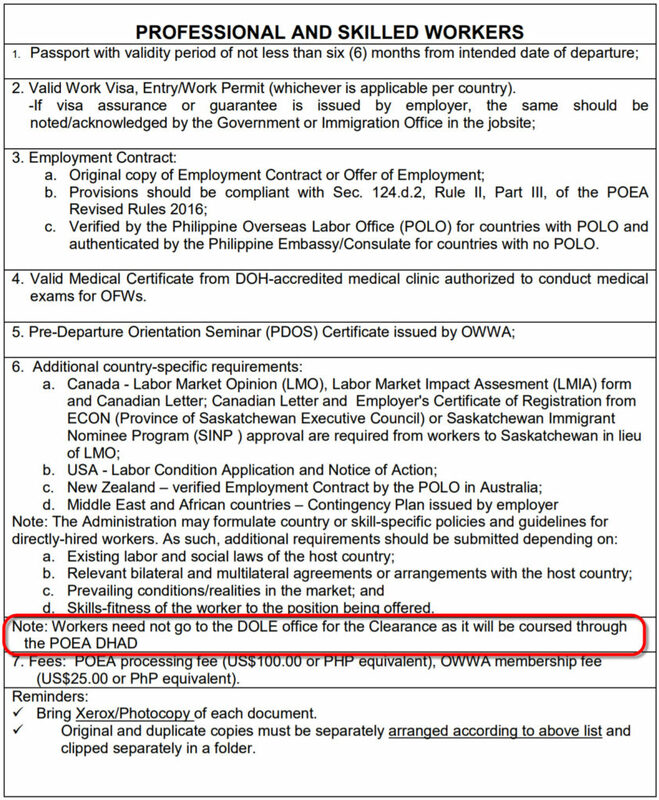 Ideally, the PEOS should be taken before an aspiring OFW start his or her application. 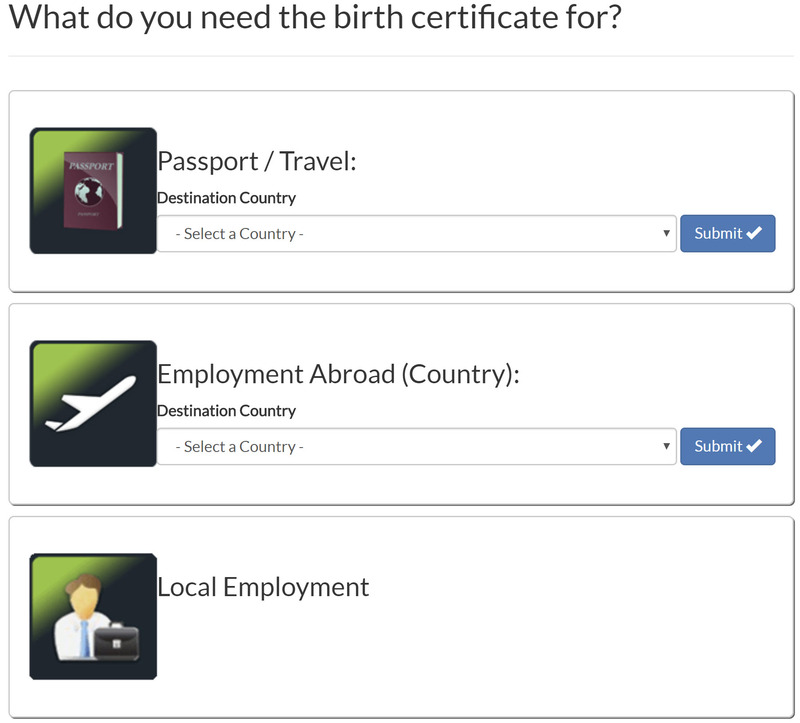 It will actually also help you decide whether you are “ready” to work abroad or not. Nonetheless, you can still do it at any time during your application process. My brother, for example, took this online seminar while waiting for his OEC to be released. You may view or download the official proclamation document from http://www.officialgazette.gov.ph/downloads/2017/07jul/20170717-PROC-269-RRD.pdf. Did you know that this system has been in place since around 2012? I have been their regular “customer” since I discovered this process four years ago and was able to obtain birth certificates for myself, my siblings, and my parents. Last year, I also requested for my sister’s marriage certificate and I received it in three days! – NSO delivers within the Philippines only, via Air21. 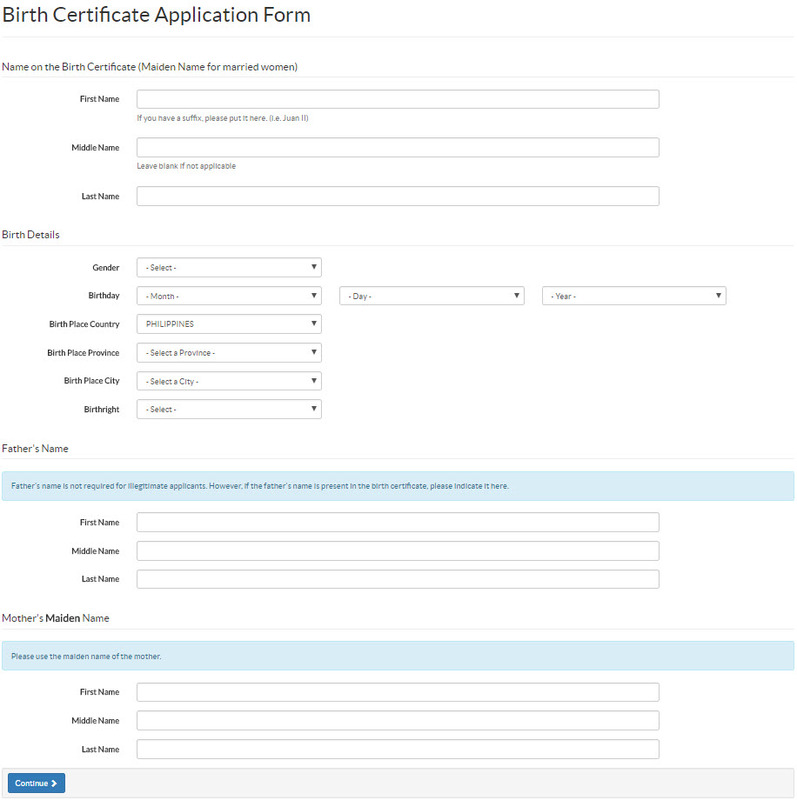 – Birth Certificates, Marriage Certificates and Death Certificates: Php 350.00 per copy (inclusive of processing and delivery). – CENOMARs or Certificate of No Marriage: Php 450.00 per copy (inclusive of processing and delivery). 3. Next, you will be asked what you need the certificate for. Just select whichever is applicable for you. 5. You will be getting an Order Confirmation towards the end, along with your reference number. 6. A text message will also be sent to the number that you provided. Additionally, you will be receiving an email with instructions on how to proceed with your payment. 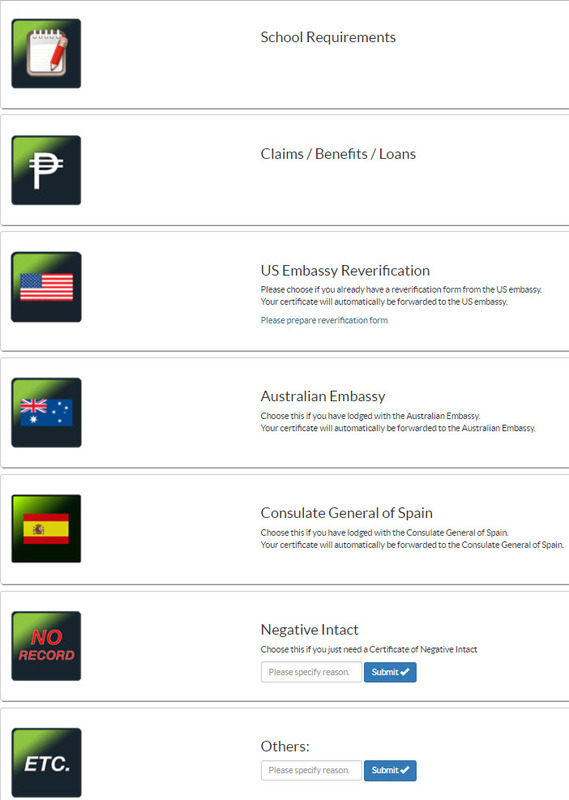 Payment can be done through different channels. Personally, I went to Bayad Center for most of my past transactions. 7. To check the status of your order, you can go back to the NSO Helpline website (https://nsohelpline.com/), and click on the Status button at the top. 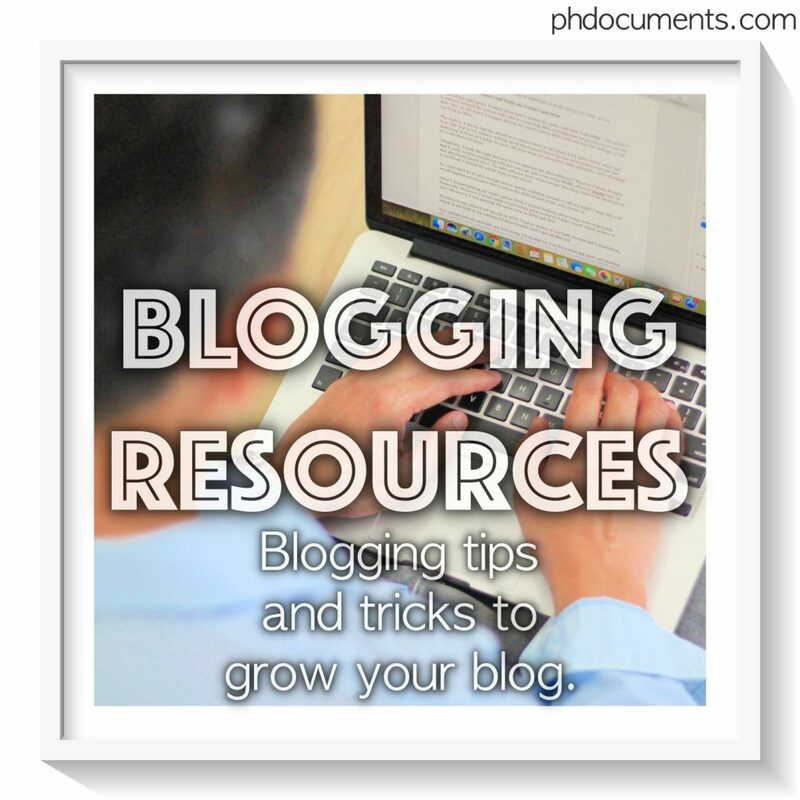 Enter your reference number in the box and click Submit. 8. Processing and delivery takes 3-4 days after you made the payment. In the event of unsuccessful delivery, you may follow-up your request through (02) 737-1112. Since 2013, I have requested six certificates through this online ordering channel, the latest being in July of this year. I haven’t experienced any delays so far. I’d say it is very effective and extremely convenient! Did you know that you could get your pre-employment medical exam from your city hall? That is right, at least for most, if not all cities in Metro Manila. From my two employments in the past ten years, I did both of my medical exams in a private medical clinic and were paid by the company. However, if you need a medical clearance and your would-be employer directed you to the city hall, you may find these information helpful. Make sure that you bring at least one valid ID (NBI clearance would do), and a cedula from your Barangay. You can get a cedula right at the city hall but often more expensive. 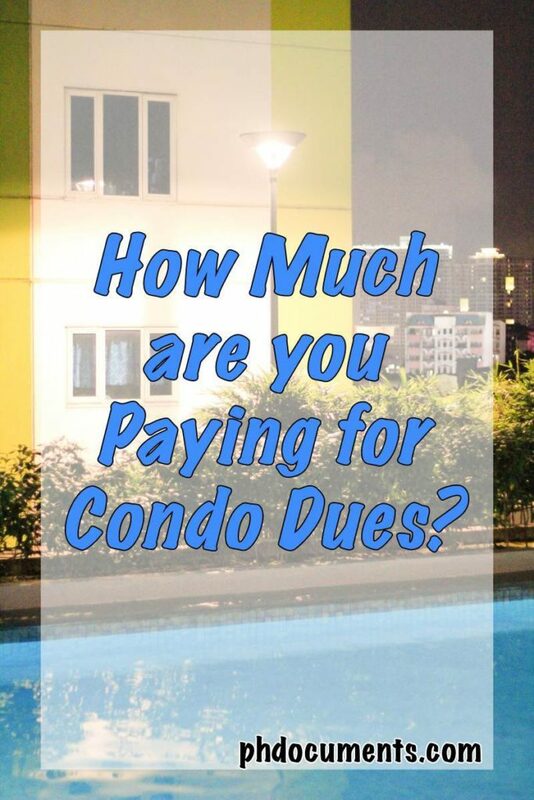 In Pasig for example, it would cost you 180 pesos. A receipt will be issued to you upon payment. Below is a breakdown of fees (from Pasig) as of October 2017. More or less this would be the same in most Metro Manila cities. Overall, you may spend a good three to four hours inside the city hall for all the procedures. 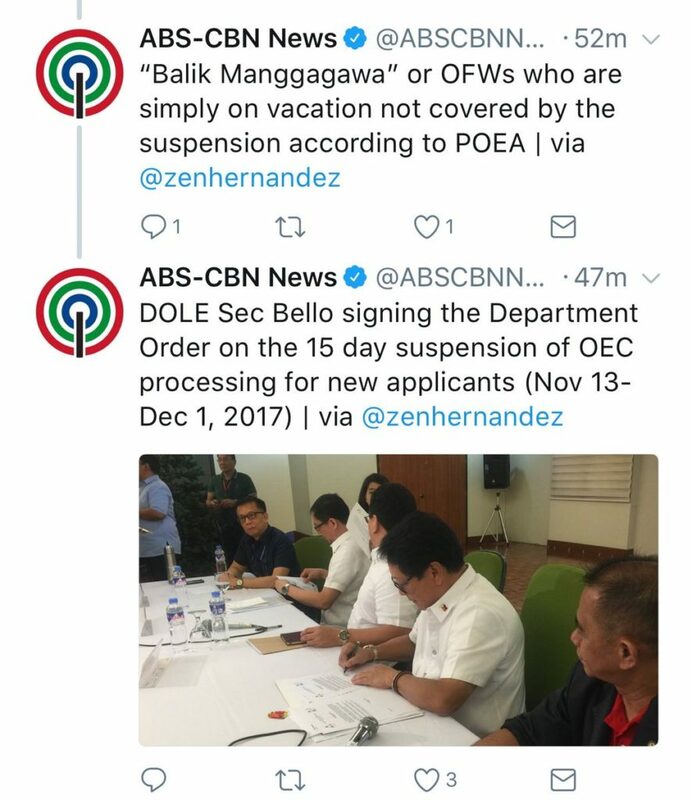 Results are normally released after a day. It could be longer for those whose jobs fall under the food industry. 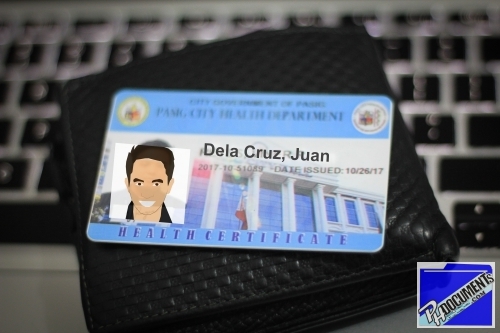 You will be issued with a Health Certificate in the form of an ID card.